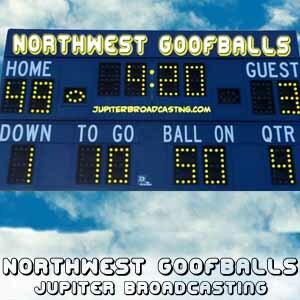 The Northwest Goofballs start straight into the week 6 games. Including over time wins by Miami and New England, San Francisco, and upsets by Seattle and and St. Louis. After tallying up the scores for the season, the Goofballs make their picks for week 7, then get into a live discussion with the chat room about the NFL’s new policy of suspending players for helmet to helmet hits. Shapow!